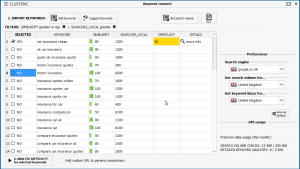 Search analytics export for all domains in Search Console. 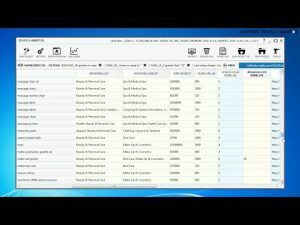 Majestic OpenApps now available in Search Auditor! 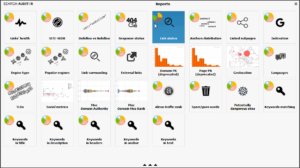 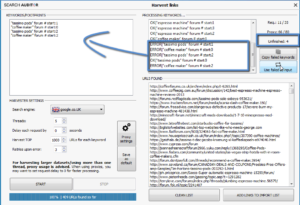 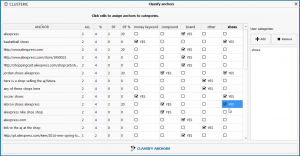 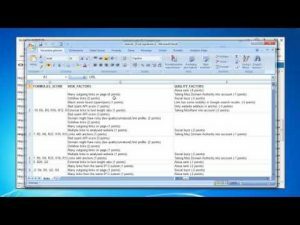 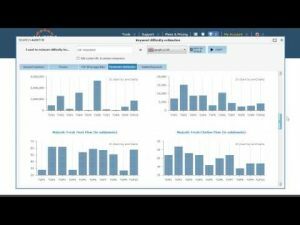 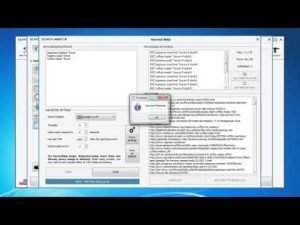 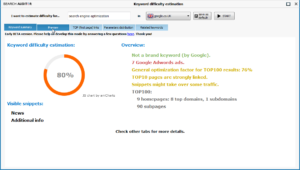 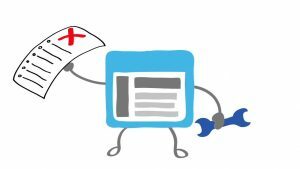 Keyword difficulty estimation with Search Auditor!